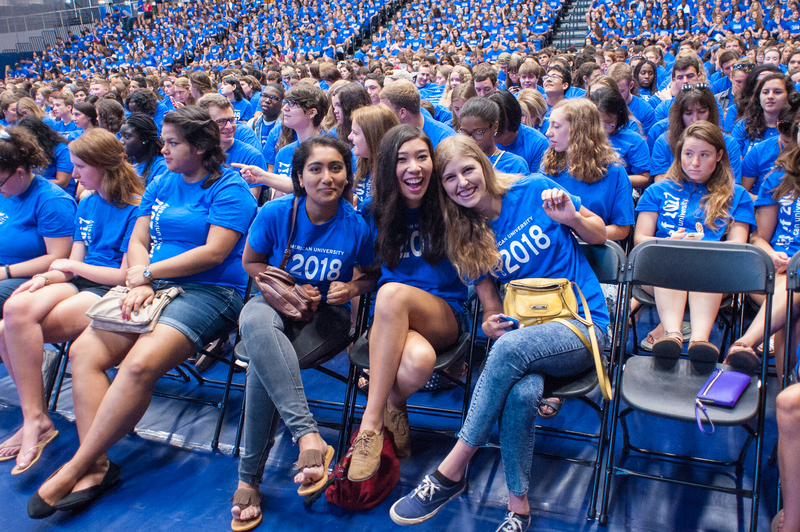 Located in Washington, D.C., American University is a leader in global education, enrolling a diverse student body from throughout the U.S. and 140 countries. More than 92% of recent AU graduates are employed or getting an additional degree within six months of graduating. Your time at American is an important first step in a long, successful career. One of the Top 100 Universities in the U.S.
7,000+ undergraduate and 1,000+ graduate students. 65+ bachelor’s programs and 70+ master’s degrees. 90% of undergraduate students and 64% of graduate students participate in an internship. 94% of full-time faculty hold the highest degree in their field. At AU, you don’t even need to leave campus to find amazing art, live performances, and political activism. 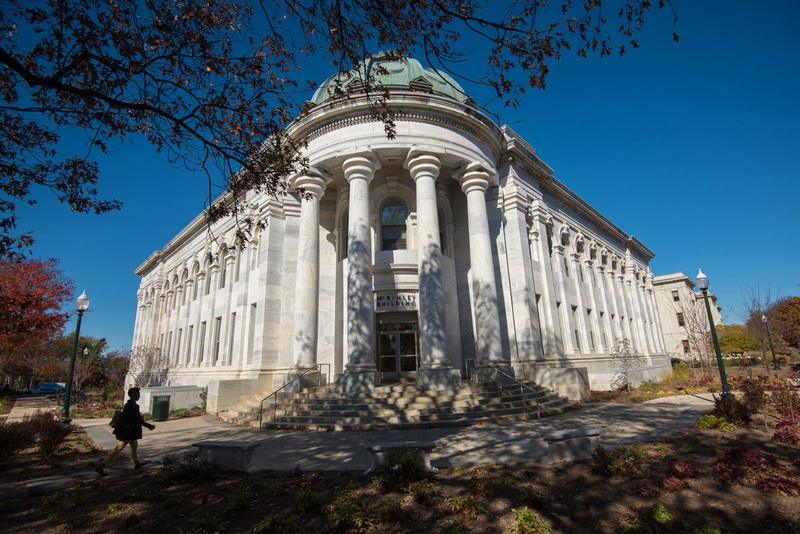 Of course, explore DC and you’ll find a global city ready to inspire, entertain, and educate. 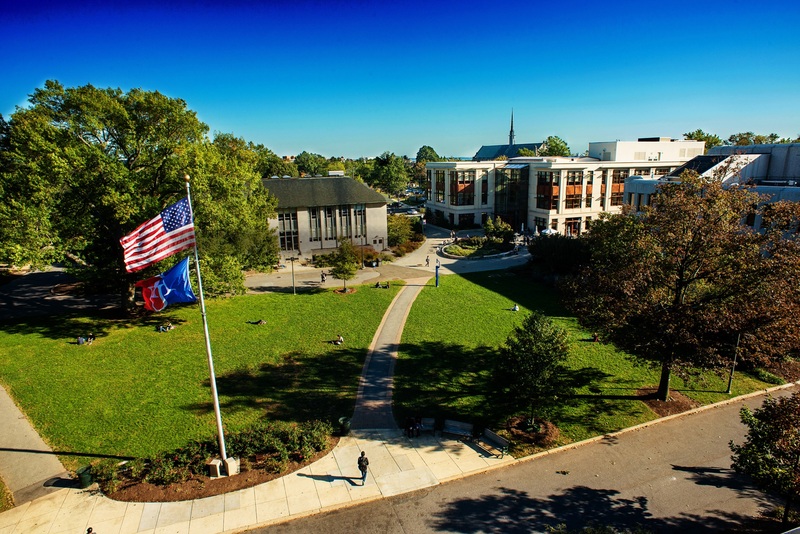 Beautiful, safe campus near the upscale neighborhoods and embassies of northwest DC. Home to nearly 1,400 international students from 144 countries. Past guest speakers include President Barack Obama, the Dalai Lama, and Deloitte, LLP representatives. 200+ student organizations and clubs, including the Global Politics Student Association. 14 sports teams, including football/soccer, basketball, and volleyball. 11 residence halls and many on-campus dining locations that serve international cuisine. Ayman Mohyeldin (news correspondent for Al Jazeera English). From sports stadiums and theaters to beautiful parks, Washington, DC, has everything you need. Located on the mid-Atlantic coast of the United States, Washington, DC, is a short trip away from many other major cities, which are quickly accessible from any of the region’s three airports. The District of Columbia enjoys four seasons, including cherry tree blossoms in the spring, warm summers, beautiful foliage in the fall, and mild winters. Connect with American University through WeChat! The U.S. News Global Scholars Program rewards all-star international students around the world. It’s a unique opportunity for you to be recognized for your academic achievements and extra-curricular activities and get expert advice on finding your best-fit university. 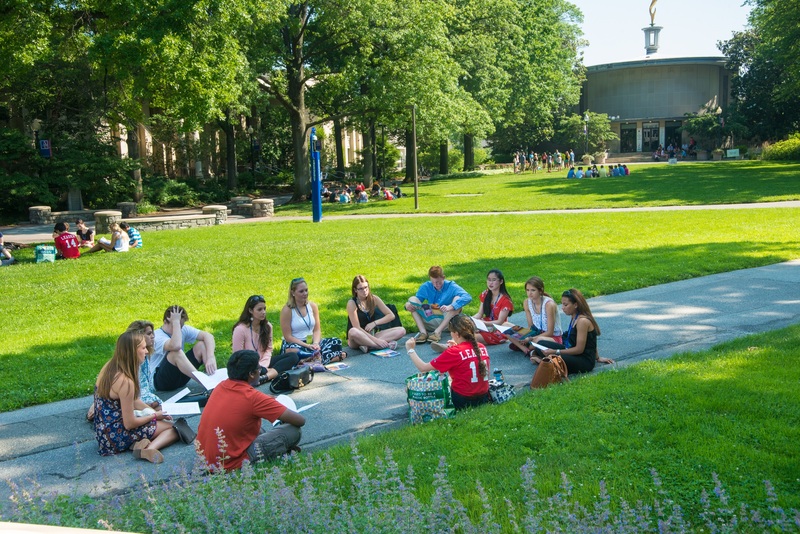 Among the benefits, you'll receive partial first-year tuition waiver. The American University Buddy Program enables international students like Rodrigo to improve their English, learn more about American culture, while having fun and exploring Washington, D.C. with their mentors. Rodrigo talks about how the program and his mentor, Rachel, an American University graduate student, has helped him get the most out of his experience studying in America.